Has the French fashion designer Jean-Paul Gaultier applied his touch on the IKEA 2012 Christmas decorations? 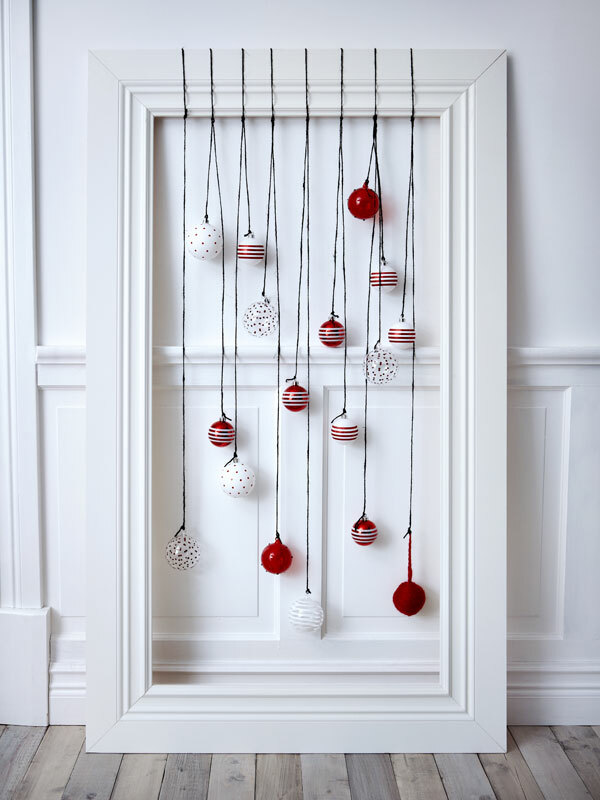 So it seems looking at the sailor stripes on the Christmas balls, textile and kitchenware of the Swedish brand. A fresh pattern to add a festive feel to our homes. Even the tape to close your presents comes in graphical striped pattern! 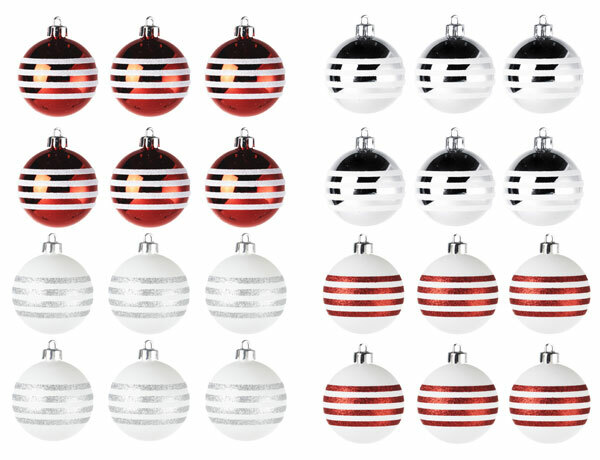 Mix Christmarish red and white color scheme with black and white stripes, for a chic and stylish look. 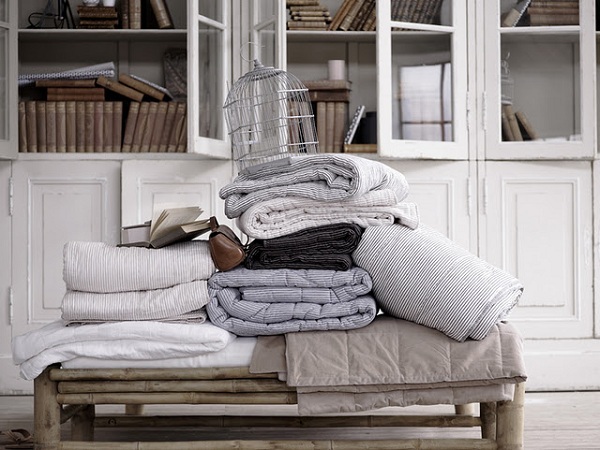 Say hello to the new Spring/Summer 2012 collection by the Danish Ferm Living! 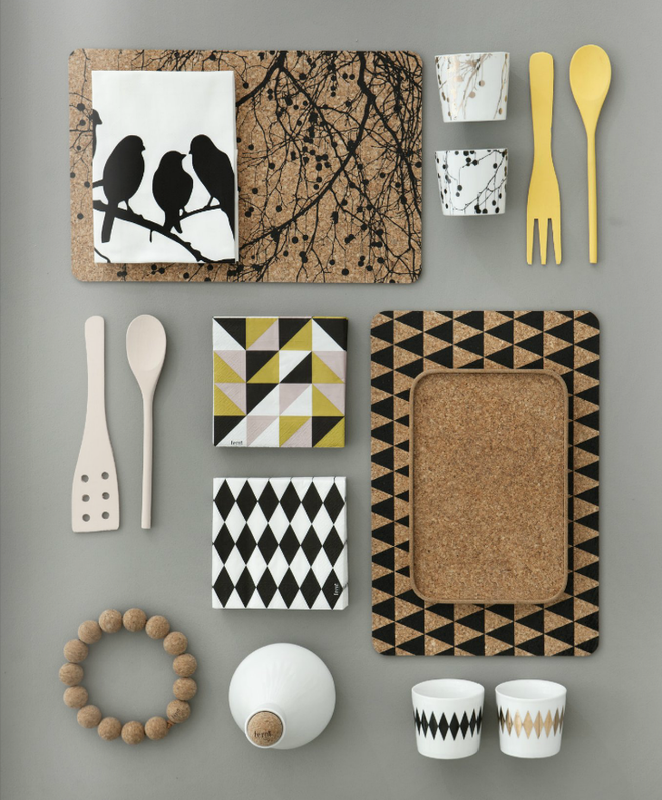 New accessories, textiles and wallpapers are featured in a fresh summery color palette and with the clean geometric patterns so typical of the brand. The collection includes a new range of lovely KIDS wallpapers, stickers and textiles (check that cute owl bean bag!). Here is a sneak peek at what’s coming up featuring a few of my favorites things.